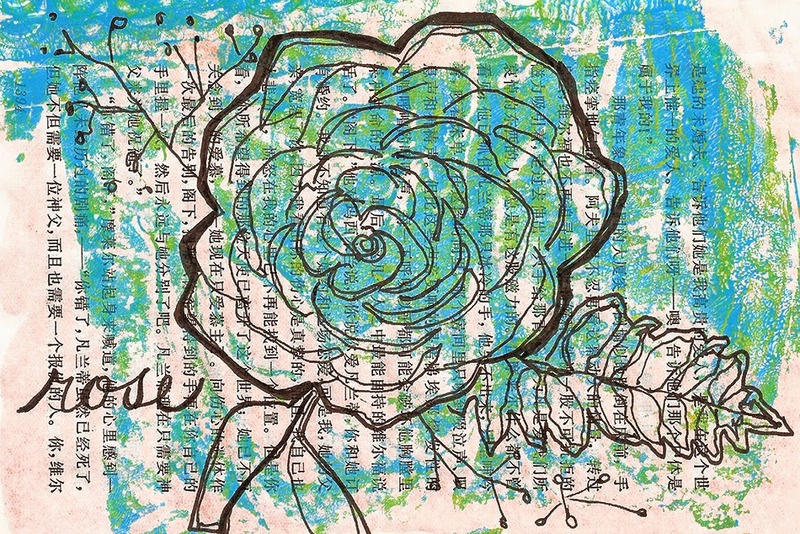 A rose doodle on a “ghost” print from a gelli plate. Sometimes the ghost prints come out better than the actual print! Wishing you a happy Friday!! No matter how hard I try, I guess I'm just Gelli Plate impaired. Love your rose! I agree about those ghost prints... I find my second page is always better than my second when I put two pages together!! Very pretty rose....I love the writing in the background too! 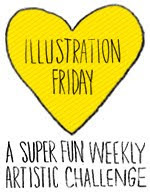 I'm behind in my blogfeed and just saw this post today - gorgeous work! Love the gelli print and the background print just adds to the beauty of the finished product!